Golf in Canada has never been bigger. 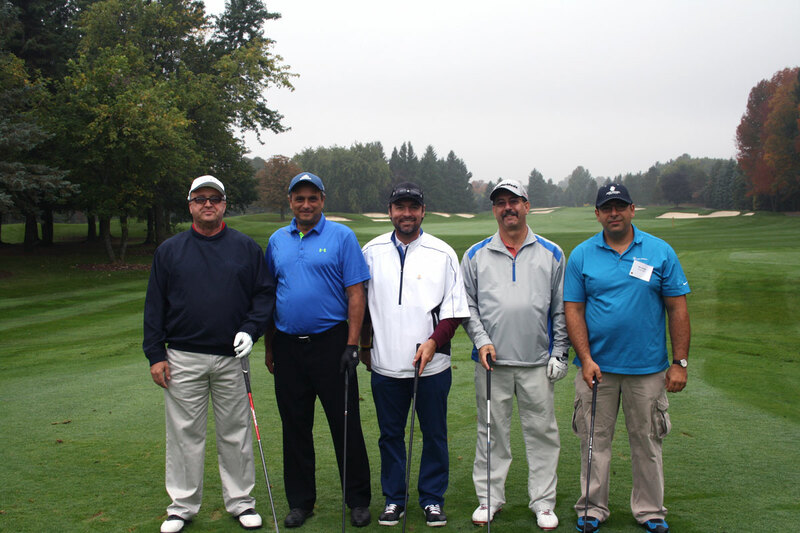 Time and time again, corporate and charity golf tournaments have proven to be enormously successful (it’s a great way to get out of the office!). However, chances are that your clients will have to pick and choose which tournaments they will attend. Make an impact with your client…let Jackson Events plan your golf tournament…make your clients choose your tournament! Jackson Events golf services works with the top golf courses throughout Canada. Jackson Events is an official partner of ClubLink, Canada’s largest owner, operator and developer of high quality golf courses. Hosting thousands of events each year, ClubLink excels at golf services and putting on charity events at over 30 of the finest courses in Canada. Both ClubLink and Jackson Events golf services are proud to work together to make your events both successful and memorable. 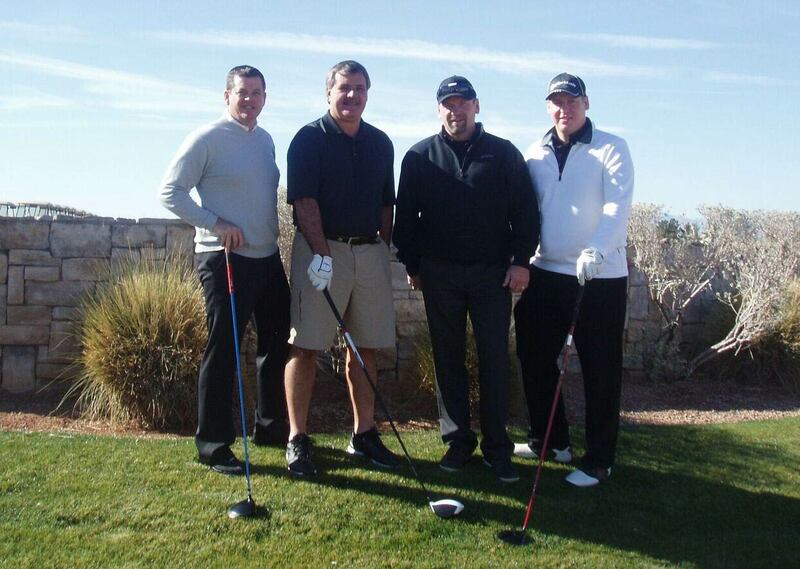 Our Jackson Events golf services team will plan the tournament from start to finish. If you are unsure which golf course you wish to host your tournament at, our team will give you honest, professional and knowledgeable advice to help you decide which venue is best for your corporate or charity golf tournament. Upon the selection of the course, Jackson Events golf services team will take care of the rest. This includes negotiating a highly competitive price with your desired golf course, creating any necessary signs, posters advertisements prior to your event, recruitment of celebrities you may desire to be present and looking after any special requests you may have regarding your tournament. Jackson Events golf services team will create an agenda and a schedule for the entire tournament and confer with your selected golf course to ensure both the agenda and schedule completed by Jackson Events golf services staff is efficient and manageable. Our golf services staff will work with your selected golf course on food and beverage arrangements for the entire day. There are several options you have regarding food and beverages you can choose from. Some tournaments have a formal type breakfast or a lunch prior to the start of the tournament for their participants, while some prefer to skip this part and just have a meal following the tournament as part of the post tournament’s festivities. Our golf services staff will work with your selected golf course’s event and food staff to create a fabulous meal as part of the post tournament festivities. Options include steak, chicken, pastas or any other customized meal you desire to serve the participants of your golf tournament. Jackson Events golf services staff will also ensure that your selected golf course has more than enough inventory of food and beverages to ensure that your participants are able to purchase these items throughout the course of day. As alluded to previously, our golf services team will also fully plan after golf activities for you and your tournament participants. In addition to a fancy meal, there are several options for after golf festivities. Jackson Events golf services team can arrange celebrity entertainment for you and your guests. This can come in the form of a keynote speaker to wow your tournament’s participants with stories from the past and words of wisdom, or you can have multiple celebrities and set something up such as a question and answer between the celebrities and your tournament’s participants. Jackson Events golf services team can also set up an auction in various forms, should you desire one! Your options include a live action, silent auction or a raffle! Jackson Events golf services team is able to arrange for high end autographed memorabilia and other valuable items for your auction; Options include signed jerseys, equipment, pictures and sports cards. Our golf services team also works with various people and companies to secure auction items such as various vacation packages, home appliances and other valuables that people may desire in an auction. In addition to auction items, our golf services team can also arrange for your tournament’s participants to receive a special keepsake as a thank you from you! Jackson Events golf services team has strong relationships with top providers and is able to get a wide variety of gifting items for the participants of your tournament. On the day of your tournament, our golf services staff will be on site and will execute the entire event so you and your guests can enjoy the day. Spending an afternoon with a celebrity on a golf course creates memorable experiences for the participants of your golf tournament. There are many ways our Jackson Events golf services team can set up your celebrity golf tournament. One option is that our golf services staff can arrange for a different celebrity to accompany each individual group, creating an impressive roster of celebrities to help market your golf tournament. You can assign celebrities to a group a variety of different ways. First off, you can decide who plays with which celebrity. If you don’t desire to make such a decision, you can provide us a list of people you feel are worthy for a higher profile celebrity, and our golf services staff will assign celebrities based on the list you provided. Or our staff can assign groups to celebrities on a completely random basis. Another option common at celebrity golf tournaments is celebrities staying on one hole. Jackson Events golf services can arrange for one or more celebrities to stay on a hole as each group passes through, allowing each golfer a memorable one-on-one opportunity. You can also have one or more celebrities rotate between all of your guests’ groups. A group photo can also be taken with the celebrity. This is a great giveaway for your guests. Celebrity appearances also add an exciting element to any after-golf event, such as a cocktail reception, dinner and/or fundraising auction. Jackson Events golf services staff will help you choose the perfect celebrity to entertain your audience after a day of golf. Celebrity entertainment can come in many forms. You can have a celebrity formally address your group in a comedic or motivational format, or you can simply have them tell some stories, sign autographs and have their photos taken while mingling with your guests. Our golf services staff finds that from experience, a celebrity Master of Ceremonies is a great way to keep your guests entertained, and it keeps your post-golf event on schedule as well. Popular Emcees recommended by the Jackson Events golf services include Jim Ralph, Dennis Hull. Ron MacLean, Joe Bowen, Brad Park, and Gord Stellick. 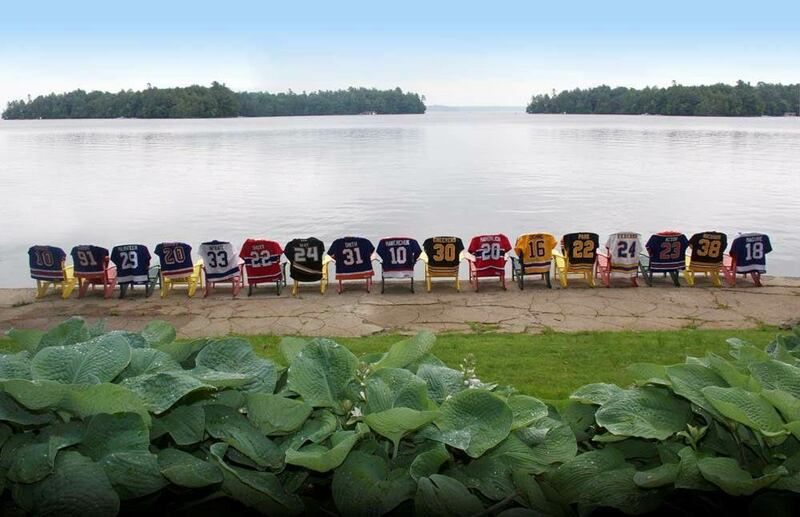 If you are having an auction as part of your festivities, our golf services staff recommends a celebrity auctioneer, such a Marcel Dionne. A celebrity auctioneer can assist with fundraising in an entertaining and lively fashion. During the golf portion of the event, you can also add excitement to the tournament by including a variety of twists to tournament format. This includes “Beat the Celeb” and “Use the Celeb’s Drive.” “Beat the Celeb” is when a celebrity remains on the same hole, usually a Par 3, throughout the course of the day. The celebrity then plays the hole with each passing group, with the main object being for your group to beat the celebrity. “Use the Celeb’s Drive” is just as it sounds, the celebrity remains on the same hole and tees off with each passing group. The group then hits from where the celebrity’s ball lies. Other options Jackson Events golf services suggests is some form of on course entertainment, such as a designated area for trick shots. Our golf services staff has also found that an on-course photo booth has been successful in the past. 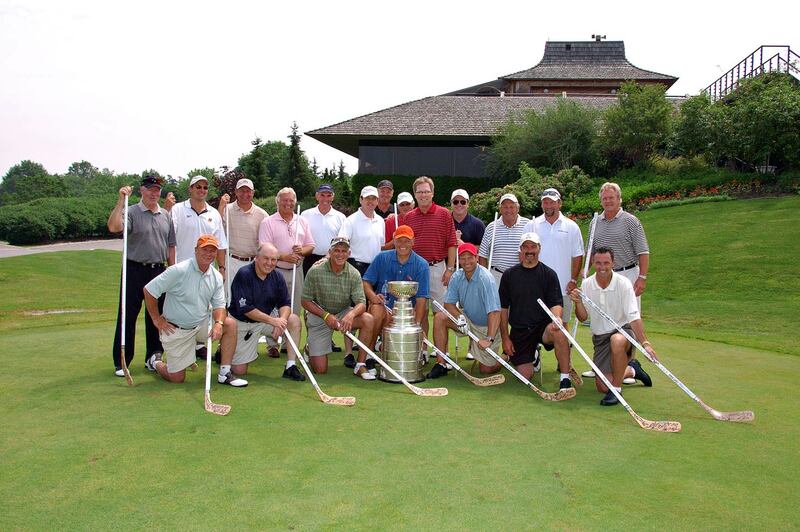 A celebrity golf team featuring former Toronto Maple Leaf Darcy Tucker.